On Wednesday (1 June), the European Commission announced that it will propose extending the Juncker Plan beyond its 2018 deadline, and will seek to replicate its model in developing countries. On its first anniversary, Commission Vice-President Jyrki Katainen proudly said that the initiative has been a “success story” thanks to its ability to finance small and medium-sized enterprises. The so-called European Fund for Strategic Investments allocated €3.5 billion to support 141,800 startups and small firms over the last year. In addition, the EFSI supported 64 major infrastructure projects, with €9.3 billion. EU officials are making noise about the Juncker Plan, which some say might give cash loans more favourably to large infrastructure projects and leave behind small, local proposals. 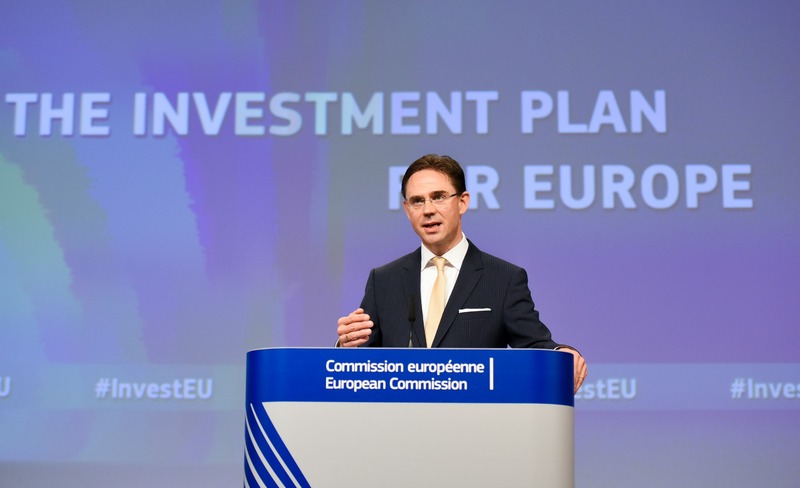 Katainen told reporters that the money attracted from the private sector has been more than expected, partly thanks to the success among SMEs. Accordingly, the leverage ratio of the public money invested (€16 billion in guarantees backed by EU funds) has been 23 and not 15. Against this backdrop, the Finnish Commissioner said that the executive will propose extending the Juncker Plan beyond 2018, as originally planned. Katainen said that it has not been decided yet whether there would be some modifications. But he clarified that the principle will be the same: to support projects with high risk profiles. And “we will not ask the member states to contribute with more money”, he said. To date, only nine member states have contributed to the EFSI to relaunch investment in Europe. 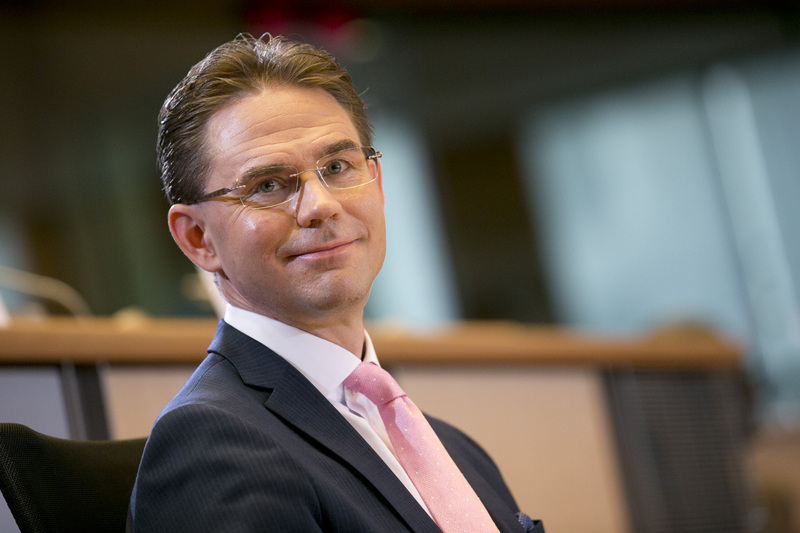 Katainen explained that the European Commission is considering using the Juncker Plan as a model to maximise the impact of public money allocated to development aid. The executive believes that it could help to engage different international financial institutions to expand operations in challenging investment environments. Or, as an example, it could offer microcredits to some of the most vulnerable groups in developing countries, like women. Katainen explained that developing countries are also asking for this more “proactive approach”. In a conversation with euractiv.com during the World Economic Forum last January, the European Commission’s First Vice-President, Frans Timmermans, floated the idea of using a similar instrument to the Juncker Plan to support the Southern Neighbourhood, in order to stem the flow of refugees. 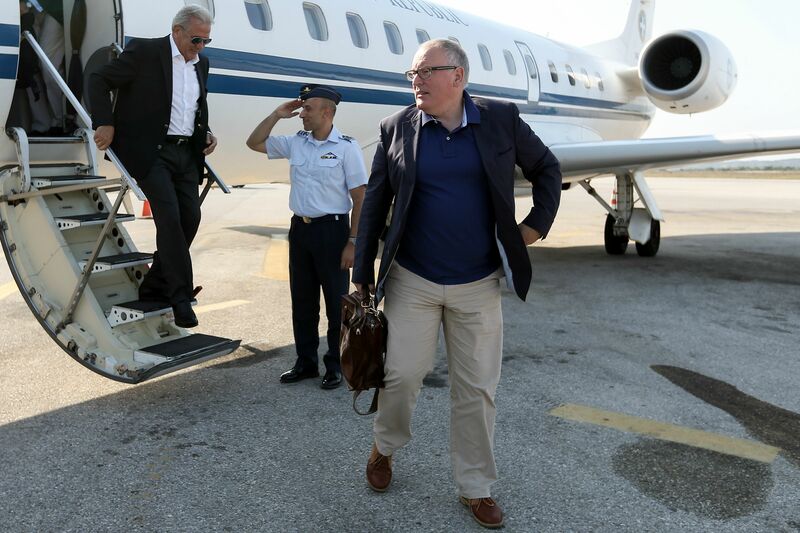 EXCLUSIVE / The European Commission is considering a ‘Juncker Plan’ to support the Southern Mediterranean region, in order to cut the high number of refugees arriving in Europe, the First Vice-President Frans Timmermans told EURACTIV. But it took some time until the proposal gained traction in the college. Katainen admitted that “the idea was around” but it was only recently formally discussed. The Commission intends to put forward a proposal to implement a Juncker Plan-influence scheme in developing countries soon. But this initiative to relaunch the European economy did not help reinvigorate European output, or boost private investment, as some expected. Voices in the private sector, and analysts, believe that the plan has significant flaws which much be corrected. The European Commission’s investment plan has been one of its biggest priorities this year. Now that the legal skeleton is in place, its political pilot, Vice-President Jyrki Katainen, recognised that he has to redouble efforts to ‘sell’ the package. The Bruegel think tank recently asked whether the Juncker helped to mobilise additional private funding to support risky projects. In an article published on 17 May, Grégory Claeys and Alvaro Leandro said that out of the 55 projects approved to date, there was only one project for which they could not find any similar European Investment Bank project (a plant to recycle titanium). In order to trigger larger sums of private investment, the authors recommended applying the logic of the Juncker Plan to the EIB as a whole, by contributing less money to projects (around one-fifth of the global sum), instead acting more as a coordinator to find co-financers. Meanwhile, General Electric pointed out that the plan should avoid spreading investments too thinly across all member states, as it is currently doing with its SME instrument, given that it dilutes its impact. At the same time, GE called for more coordination and communication between the EU institutions, the member states and the private sector. On 25 November 2014, the European Commission revealed the details of its 315 billion euro investment plan. The idea is to create a new European Fund for Strategic Investments (EFSI), with €5 billion coming from the European Investment Bank and an €8 billion guarantee from existing EU funds, making a contribution of €16 billion in total from the institutions. The €8 billion guarantee will come over a three-year period from the Connecting Europe Facility (€3.3 billion); Europe’s research programme Horizon 2020 (€2.7 billion) and so-called “budget margin”, or unused funds, worth €2 billion. The resulting EFSI fund, totalling €21 billion, is expected to generate €240 billion for long-term investments and €75 billion for SMEs and mid-cap firms over the period 2015-2017. 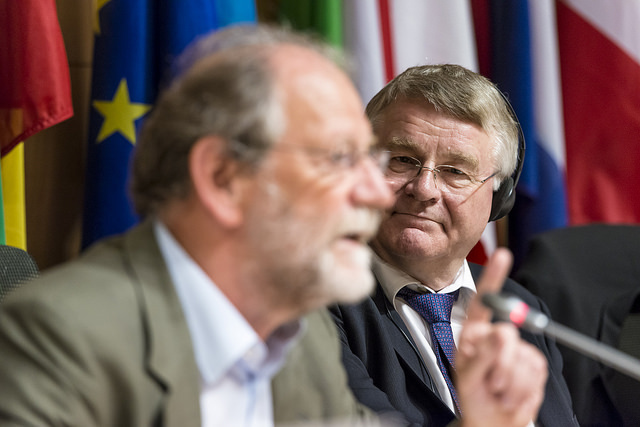 The plan drew questions over the lack of new cash, with some members of the European Parliament calling it an exercise in "recycling and re-labelling" existing programmes. Has this guy any real world business experience would he recognise an innovative idea if it fell on his foot or is he more likely a career politician? Only in the EU could a plan that costs billions but does ‘not help reinvigorate European output, or boost private investment’ so totally misses its only target be considered a ‘success’. We really have to leave, they are all clearly barking mad in Brussels. Who says it’s a success? Oh! The EU Eurotrash says it a success, so it must be so! Yes? A plan conceived, very basically to give money away from the few richer countries (the minority) to the poorer mismanaged EU countries (the majority) by the arch Federlist bureaucrat Junkers and his sycophantic Federilst mates. And surprise surprise is hailed a success. Ah! the European Federal State, a utopia, a centre for democracy, heaven on earth…….NOT!!! !